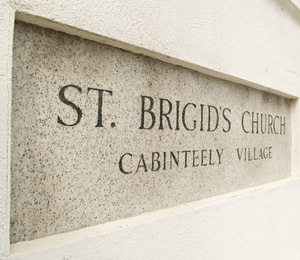 Welcome to St Brigid's Parish Cabinteely. 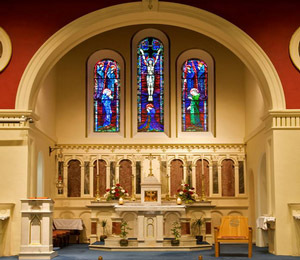 Our aim is to provide our parishioners and visitors with information about the parish and the many ways to get involved in the community. We welcome your feedback and your willingness to become involved. Making God’s love more visible by reaching out to all in a spirit of welcome, prayer and service, especially to those most in need.